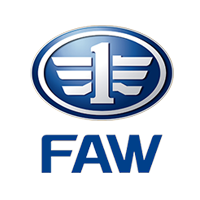 If you need light to heavy duty carriers for your business, FAW is here for you. They start with a light carrier at P350,000 to a 13-ton capacity dump truck for P3,800,000. Look into the FAW Philippines pricelist 2016 and see what truck suits your needs.